Since 2005 YouTube has changed the aspects of digital space. Beyond imagination it has created a video centric platform for entertainment and information sharing. Since the time of its development it is a revolution and as powerful as to bring revolution. If you are planning to start your own business on YouTube, you can create your YouTube channel and become a celebrity if you have Terrific content. 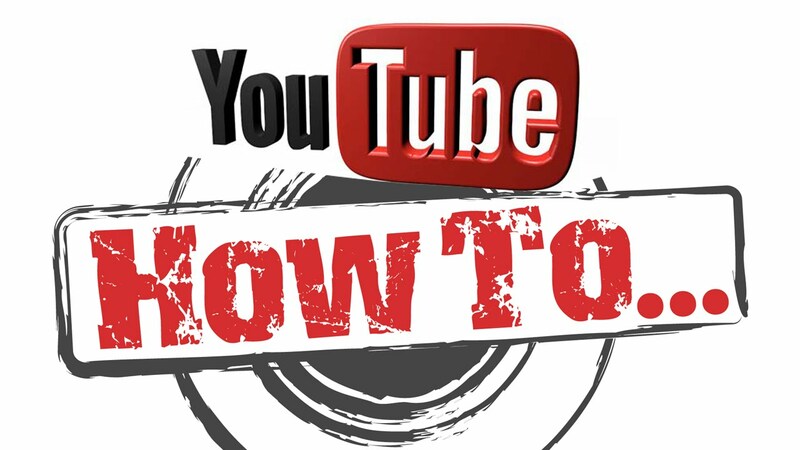 Creating a YouTube channel is as easy as surfing something on tube, just the matter of few clicks. Once you click on create your YouTube account is created. Now you have to complete your profile and channel details. Sign in to YouTube with your email. - Click on “Settings (Gear icon)” to go to your YouTube account’s setting. In the about section you should describe what you are going to present on your channel and what your brand/business is? If you already have a website created add the description and link of your website. After creating your channel, you will get a large banner displaying the channel name. This is the first impression of your channel to viewer your cover photo and name of the channel. Do check YouTube’s recommendation before uploading your cover photo to be sure of size. The cover photo can be small or big but your focus should be on your brand name so that people will come to know about your business. Since you have created your channel you need to know your market. The more you will focus on target market the more views your channel will have. Create an introduction video stating what you are going to upload on your channel. Tell your viewers about your business and the content you will upload. This will be a trailer to your channel to attract fresh viewers. Once the introduction video is up, do not take much time to upload your first video with the actual content or else you will lose the interest of your initial viewers. Make sure you have a good and unique content. Your task is not completed until you have not optimized your videos. This is like search engine optimization. Fill in the title description and add tags to make your video easily discoverable on YouTube. If you optimize your videos well it will be in top search list and you will get more viewers. Once your channel is up and running you can think of monetizing your channel with advertisements. This will give you extra income. As I said YouTube is powerful.